While the strength of e-commerce continues to increase, there is one aspect of the consumer journey it cannot replicate - the in-store experience. In order to keep customers coming back again and again, brick and mortar stores must continue to shift the consumer mindset from a “destination” to an “experience”. These spaces should be designed with the total consumer experience in mind. 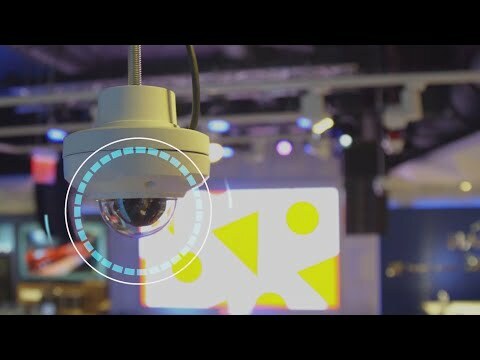 From sound and lighting to controlling the store environment, HARMAN has the solutions needed to create a truly unique and unforgettable experience.